Explore St. Vincent Island, St. Joseph Bay, Indian Pass Lagoon, Money Bayou and other coastal waters in kayaks, canoes, or motorboats. Ride horses on the beach, take a shuttle to St. Vincent Island Federal Wildlife Preserve, or visit Little St. George Island Lighthouse or Cape San Blas Lighthouse (located in Port St. Joe) during your stay at the Turtle Beach Inn. 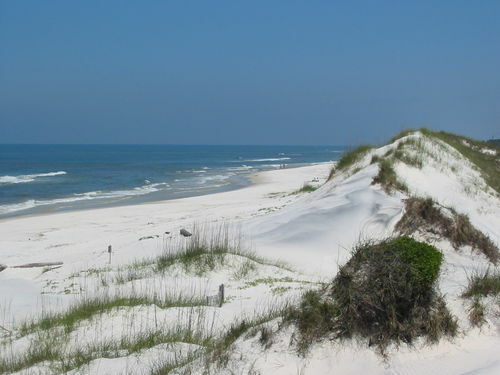 Visit the #1 beach in the U.S. at the St. Joseph Peninsula State Park on Cape San Blas. 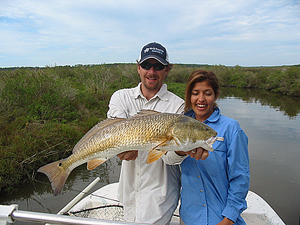 Take advantage of the great fishing in the bays, lagoons and offshore. 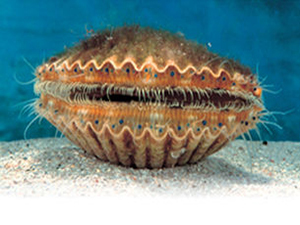 Also don't forget about scallop season from July 25th through September 10th, 2017. The St. Joseph Peninsula State Park is less than a 15 minute drive from the Turtle Beach Inn and well worth the trip to the end of nearby Cape San Blas. Beautiful beaches with high, towering dunes and crystal clear waters of St. Joe Bay framed by the peninsula - wildlife is abundant throughout the state park and in the bay. The St. Vincent Island National Wildlife Refuge is across a relatively narrow "pass" of water at the end of Indian Pass peninsula, less than 2 miles from the Turtle Beach Inn. Explore on your own or take a shuttle with Captain Joey on the St. Vincent Island Shuttle Service. Canoes or Kayaks, along with bicycles are available for rent. Visit the Happy Ours Kayak website for details on rentals and trips. Captain Shawn Chalker of Bar Hop'n Charters out of Indian Pass can be contacted at (850) 227-8659. Captain Taft Taunton of Liquid Addiction Charters runs his guide service out of Indian Pass and St. Joe Bay, mostly inshore, number is (850)899-0366. Captain Jordan Todd of Saltwater Obsessions, born and raised in Gulf county, great inshore fishing experience, his number is (850)227-6550. Captain Mark Howze of Forgotten Coast Adventures offers another great local guide service on all inshore area waters. The Robinson Brothers Guide Service out of Apalachicola. Both inshore and offshore guides are usually available. Call Captain Fred Erickson of Wicker Bill's Guide Services - he runs a great guide service and knows where the fish are. Captain Trey Landry, offering shallow water angling with fly and light tackle gear. Daly's Dock and Dive is a great dive and supply shop right off 98 in Port St. Joe which offers scuba diving and snorkeling charters, along with nature tours. There are great scuba diving options nearby and St. Joe Bay is a beautiful place to snorkel most of the year (especially during scallop season). Dive trips, snorkeling trips, sunset cruises and sightseeing boat trips are also available through Seahorse Water Safaris. 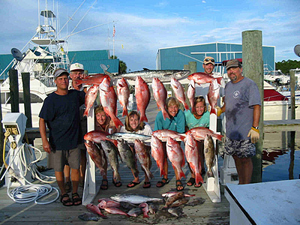 Seahorse Water Safaris also rents motor boats and pontoon boats out of the St. Joe Marina - call 850-227-1099. Tight Lines, Good Times, a 49 person party boat out of Port St. Joe Marina offers large group fishing and touring on the water. Horseback riding on the beach can be arranged through three local outfitters, Broke-A-Toe , Two-bit Stable, or the Rockin' M Ranch. Call (850)-899 RIDE(7433) for scheduling and questions for Broke-A-Toe. Two-bit Stable's number is 850-227-4744. Rockin' M Ranch contact number is (850) 227-6117. Looking for a unique Swamp Adventure? Check out Off The Map Expeditions for guided ecotours of the legendary Dead Lakes in Wewahitchka and surrounding areas. 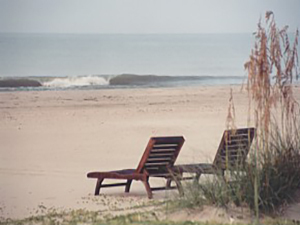 Want to be pampered while visiting the forgotten coast? In Port St Joe try Spa Pur for massage, pedicures, manicures, and facials at (850) 227-4470. Also you may call David Oakley at (850) 227-4791 for massages. Interested in yoga? Call Adelia Gibson with Sunbird Yoga at (850) 708-5917 for class schedules. Other area activities include exploring historic Apalachicola and other beachfront communities. Unique shops and great restaurants are located nearby in Apalachicola and Port St. Joe. The St. Joseph's Bay Country Club is a nice 18 hole golf course located an easy 5 miles away. 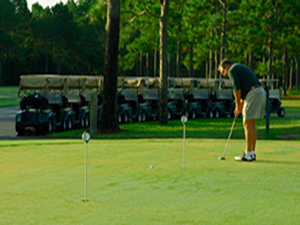 We also recommend the St. James Bay Golf Course near Carrabelle, about an hour drive from the inn. Don't leave the area without a visit to the Indian Pass Raw Bar for fresh oysters and shrimp served with your favorite cold beverages and a dose of local atmosphere - conveniently located right down the road from the Turtle Beach Inn.